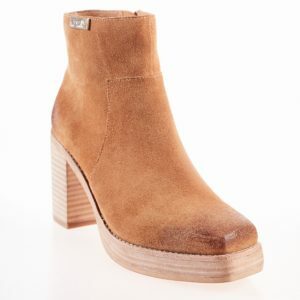 This wedge bootie is what dreams are made of, welcome Canyon Dreams! An adorable 3 1/2 inch suede leather wedge, wrapped in a colorful knit textile and decorated in fringe! 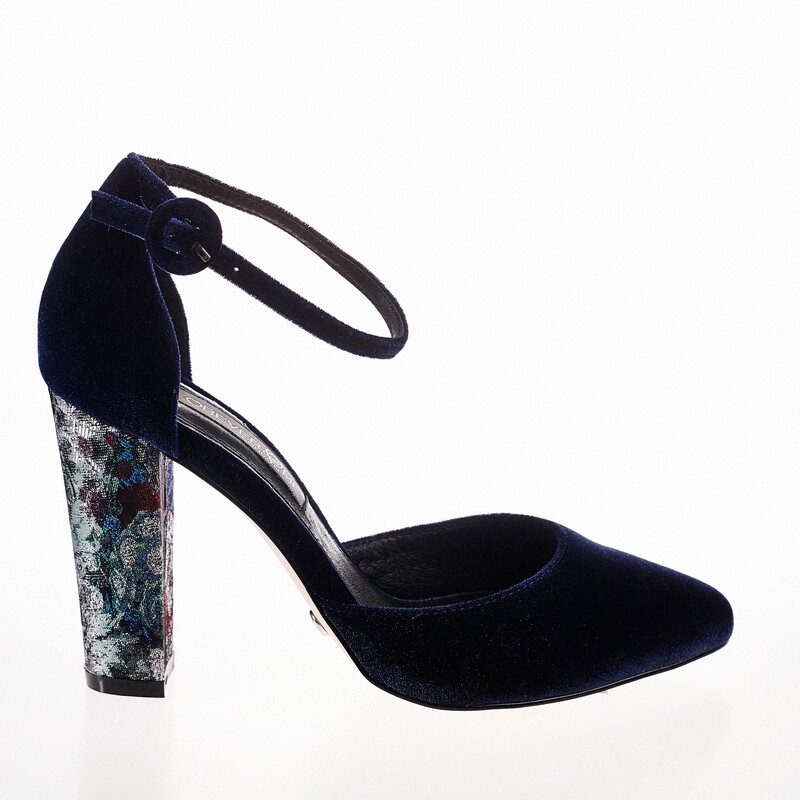 Metallic faux leather curves into a stylish side bar, to make these slingback sandals a major fashion statement! 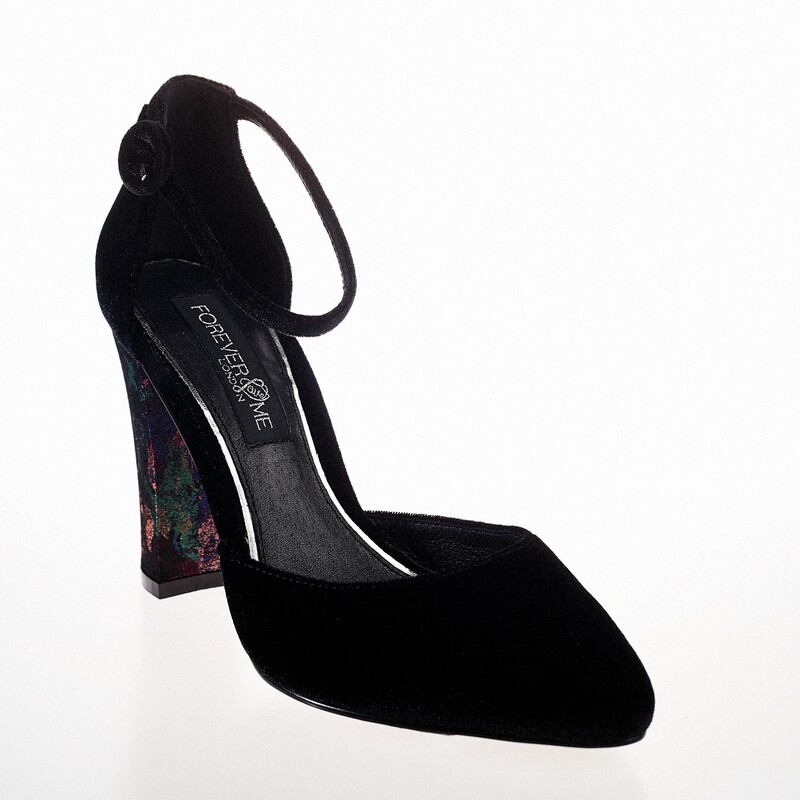 Silver piping trims the base of the flat soles for a little extra touch of glam. Available in Silver, Rose Gold, Champagne Gold, Electric Blue. 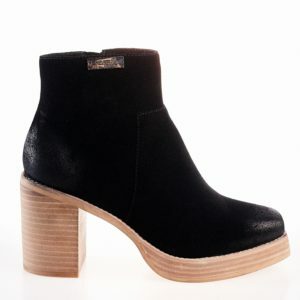 Smooth leather upper, Zip-side fastening, Square toe, Platform sole, Top stitch detail, Stacked high heel, Treat with a leather protector. 100% Real Leather Upper, Heel height: 9cm/3.5. 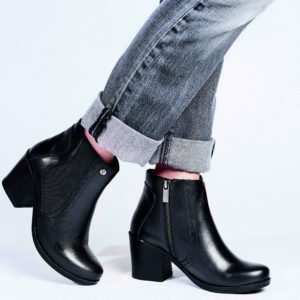 A good ankle boot is hard to find, so when you finally get your hands on these – hold on tight and don’t let go! Made from supple leather, a sturdy stacked heel and subtle brogue punch detail, this ankle boot will stick with you through thick and thin.